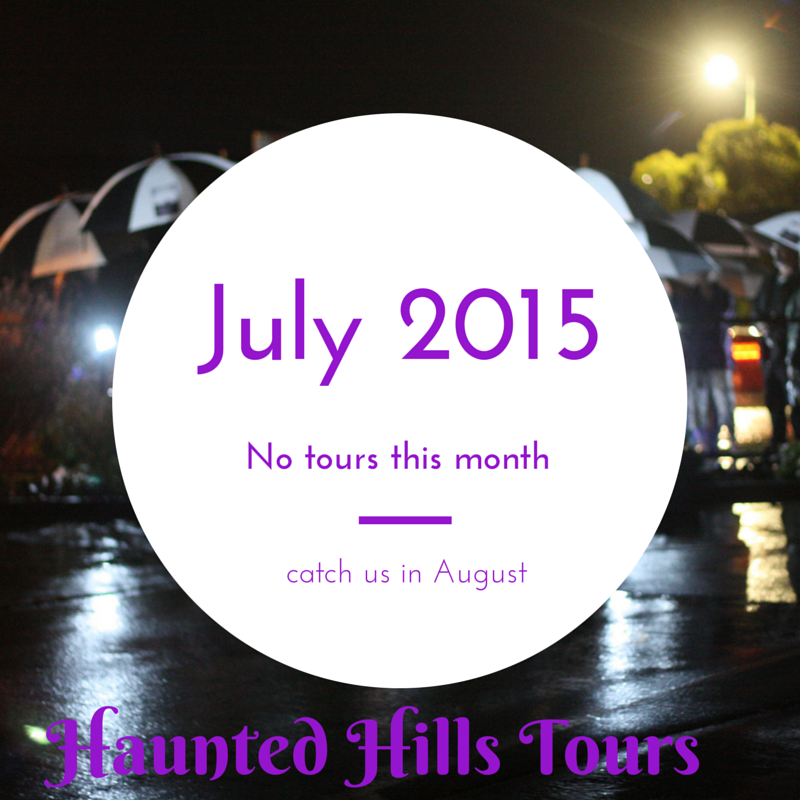 Haunted Hills Tours aims to be a social and transparent business. Discover the tools we find useful and that help us do business. This year, I launched the first Yallourn North Ghost Tour on the a stormy moody Firday the 13th of February, the first for the year. This November is the third Friday the 13th for the year. I’ll have completed my fourth exam early that day, and be ready to immerse myself and you, in the tales of the paranormal in Yallourn North. What a way to wind down with completing my third year of university and running a business that is getting quite a buzz. I was thinking that my luck had run out when I saw the exam timetable posted and my last exam for Friday the 13th of November, when earlier this year I’d plan to run tours every spooky day in 2015. Some of the things I uncovered about the beliefs around Friday the 13th are listed below. Did anyone change their bed today? The lore says you will have bad dreams. Did any cut their nails today? The rhyme says you cut them for sorrow. Did anyone start a business on Friday the 13th? Oh me. They say, I’ll have immense bad luck, collapse and bankruptcy. In 1306 the Knights of the Templar were rounded up on a Friday the 13th, they were tortured. In simple numerology, 13 isn’t placed on room numbers, floors, street numbers, aisle numbers (especially on planes) or building numbers. Some of the lore around this is that in Rome, a gathering of 12 witches was normal however if a 13 appeared the 13th witch would be considered the devil. If you like simple numerology Jack the Ripper had 13 letters in his name as does Charles Manson and other infamous people, it’s said to be the devils luck, it is interesting that fluffy bunnies also has 13 numbers and in Australia we sent out rabbit hunting parties regularly, in the 90’s we poisoned them with myximotisis they really had the run of devils luck. 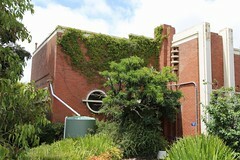 In Yallourn, 1953 there was a terrible explosion at the briquette plant, the cause wasn’t known. 1 person was killed and 13 injured. The worst event that struck this area on a Friday the 13th was in 1933 on January Friday the 13th. A fire raged across the state, it killed 100 people. One of those people were from the Yallourn district trying to flee the fire, he realised he couldn’t out run the flames and threw himself into a ditch. Where he was found later, dead. This entry was posted in business, Friday 13th, Yallourn North and tagged About Haunted Hills tours, Friday 13th, Yallourn North on 01/11/2015 by Haunted Hills Tours. 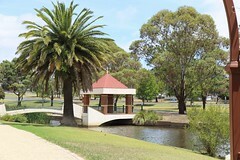 The Latrobe Valley is a great place to live and visit, we have stunning bush, filled with geological beauty, waterfalls and wildlife. It is a regional city, with lots of opportunities for shopping. Or explore our arts – at the local theater or galleries. The Latrobe Valley is rich in stories, which Haunted Hills Tours loves telling because they speak so much about where we came from and who we are. Yallourn North, our debut has been most welcoming and accommodating, they’ve even invited us to run a Christmas Light and History Tour during their 12 day Christmas Festival. We’re delighted to be part of it. 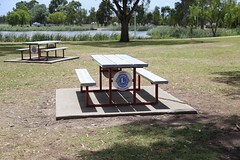 This entry was posted in About Us, business, Latrobe Valley and tagged guided tours, Latrobe Valley, regional city, Story-based, Yallourn North on 30/09/2015 by Haunted Hills Tours. 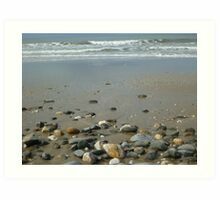 Through researching, spending time in and around the towns we provide tours for, we’ve captured some shots of Gippsland you could wear or adorn your walls with, add to your office space as a window to Gippsland. 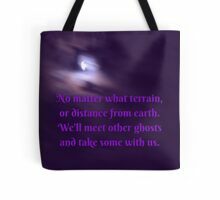 As we’ve been reviewing material and stories of the paranormal quotes have come to us, and we like the paranormal, so we’ve created some designs and things that can be worn, put up or help you travel. 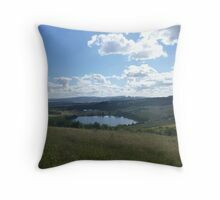 We’re using Redbubble as it is a print on demand site, that handles all the printing, posting and hosting of the shop for now, while we see how much interest there is in it. We like to source locally as much as possible however the outlay for such things is a little high when this is not our primary business idea and we’re still focusing on building our stories and towns. 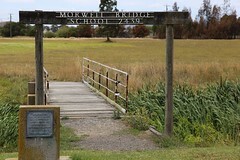 This entry was posted in business, Gippsland, Paranormal, Shop and tagged art work, framed pictures, Gippsland, greeting cards, leggings, paranormal, phone cases, postcards, shopping, stickers, t-shirts, tote, Yallourn North on 24/07/2015 by Haunted Hills Tours. It’s been a great first half of the year. Thanks for all the support and interest in the tours. I’m on holiday for this month. 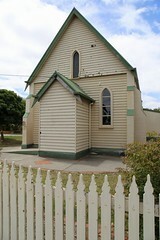 In the meantime you can check out our past ghost tours, and history of Gippsland. 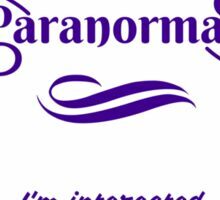 This entry was posted in business, Yallourn North and tagged Haunted Hills Tours, No tours July 2015, Yallourn North Ghost Tour on 01/07/2015 by Haunted Hills Tours. Join us for a guided walking tour back-in-time a chance to breath in the experience of history, the paranormal and bizarre. Be drawn back with tales from Yallourn, Brown Coal Mine and the evocatively named Haunted Hills. 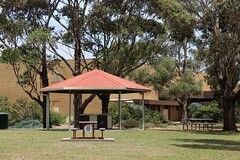 This entry was posted in business and tagged Things to do in Gippsland, Things to do in Latrobe Valley, Things to do in Yallourn North, Things to do June 28th on 17/05/2015 by Haunted Hills Tours. Employees of Haunted Hills Tours or their family members or anyone else connected in any way with the competition or helping to set up the competition shall not be permitted to enter the competition. 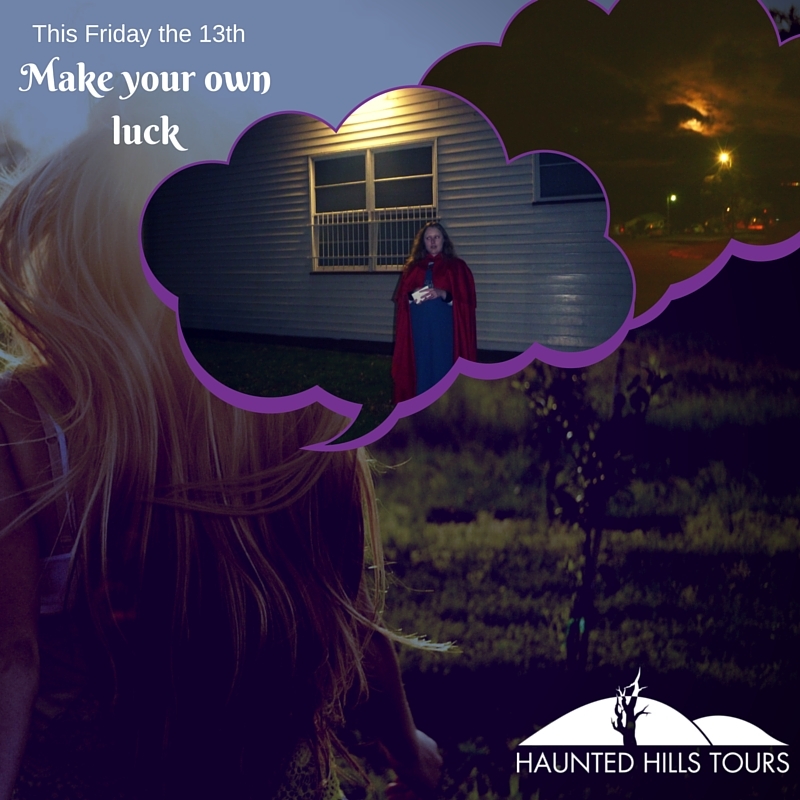 In order to win you must be able to attend the Ghost Tour on the 16.05.15 in Yallourn North, Victoria at either 6:30pm or 8:30pm. The promoter reserves the right to cancel or amend the competition and these terms and conditions without notice in the event of a catastrophe, war, civil or military disturbance, act of God or any actual or anticipated breach of any applicable law or regulation or any other event outside of the promoter’s control. Any changes to the competition will be notified to entrants as soon as possible by the promoter. The promoter is not responsible for inaccurate prize details supplied to any entrant by any third party connected with this competition. No cash alternative to the prizes will be offered. The prizes are not transferable. Prizes are subject to availability and we reserve the right to substitute any prize with another of equivalent value without giving notice. Winners will be chosen: as a result of a vote conducted via this application as measured and recorded by Tabfoundry’s software. The winner will be notified by email within 2 days of the closing date. If the winner cannot be contacted or do not claim the prize within 3 days of notification, we reserve the right to withdraw the prize from the winner and pick a replacement winner. The promoter will notify the winner when and where the prize can be collected. 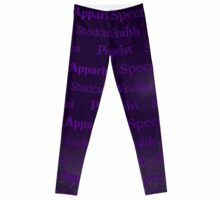 The promoter’s decision in respect of all matters to do with the competition will be final and no correspondence will be entered into. By entering this competition, an entrant is indicating his/her agreement to be bound by these terms and conditions. The winner agrees to the use of his/her name and image in any publicity material. Any personal data relating to the winner or any other entrants will be used solely in accordance with current Australian data protection legislation and will not be disclosed to a third party without the entrant’s prior consent. Entry into the competition will be deemed as acceptance of these terms and conditions. 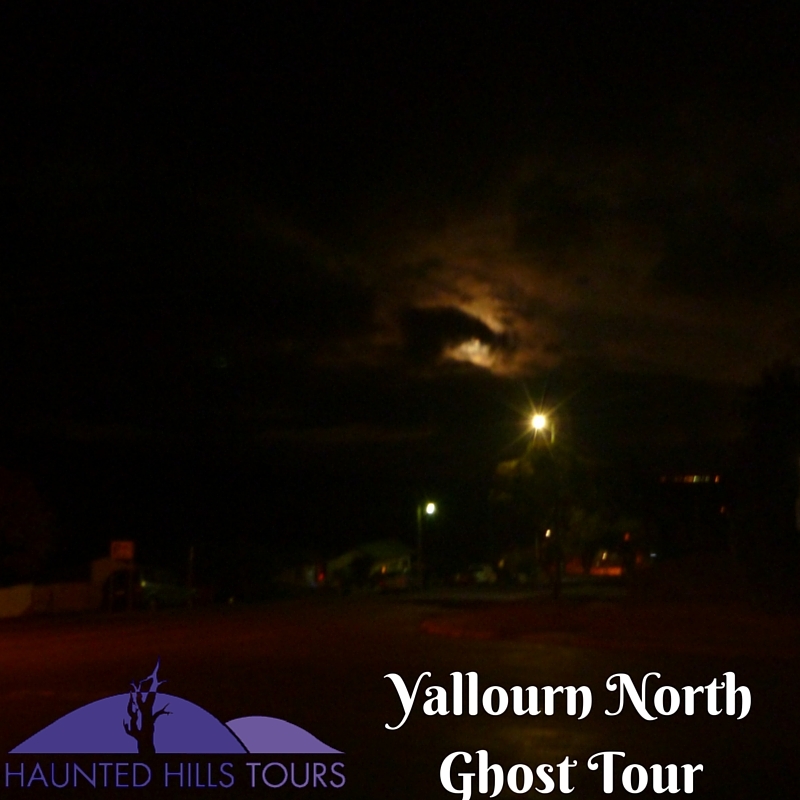 Yallourn North Ghost Tour, May 16th 2015. 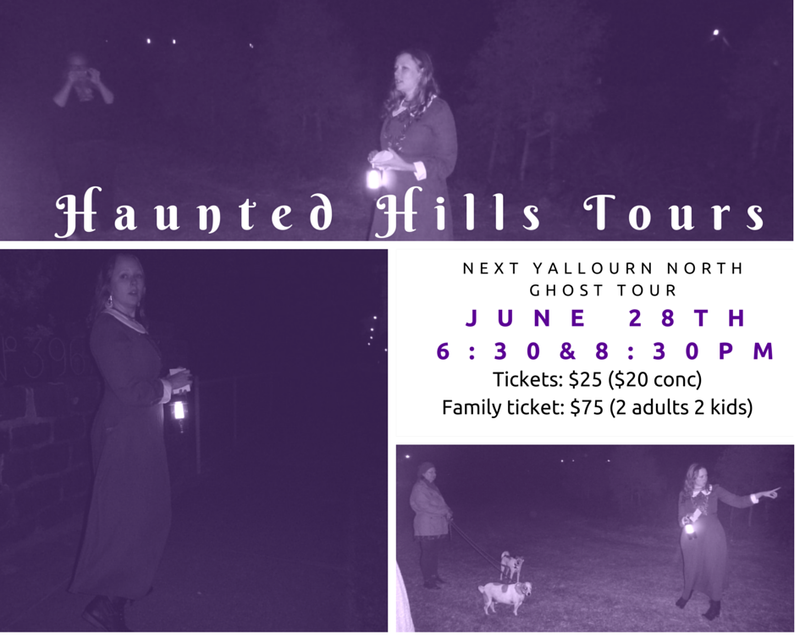 This entry was posted in business, Competition and tagged Facebook, like and share, win yallourn North Ghost Tour Tickets on 24/04/2015 by Haunted Hills Tours.